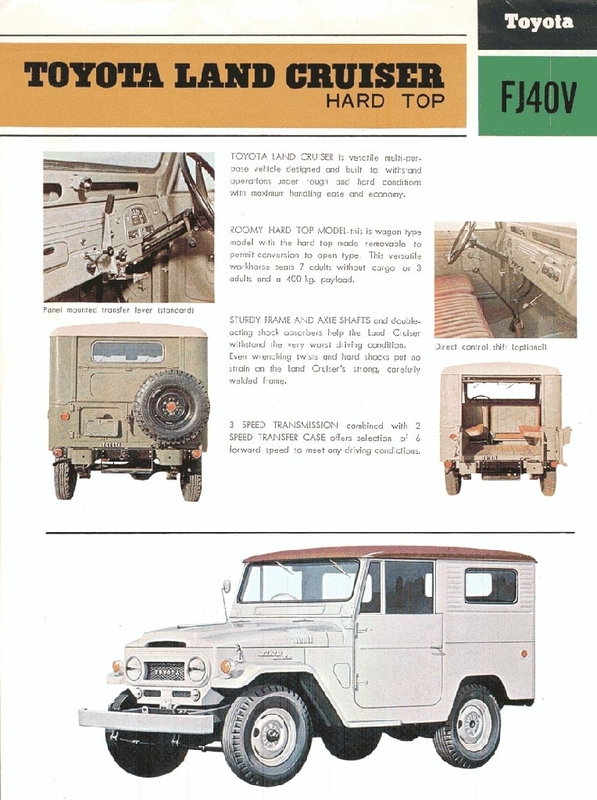 Body Style: Ladder chassis with all steel body with removable hard top (1960~1984). 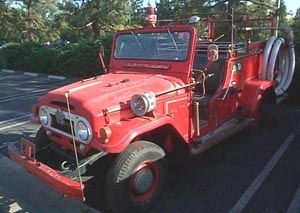 Engine: Water cooled inline 4cylinder 3.0L Diesel B motor. 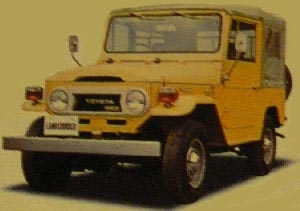 FJ40 use 6 cylinder 4.2L 2F Petrol OHC engine. 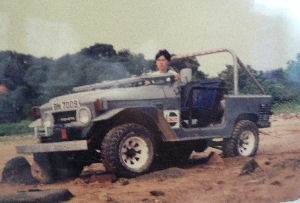 HJ45 LWB use 6 cylinder 4.0L 2H Diesel motor. 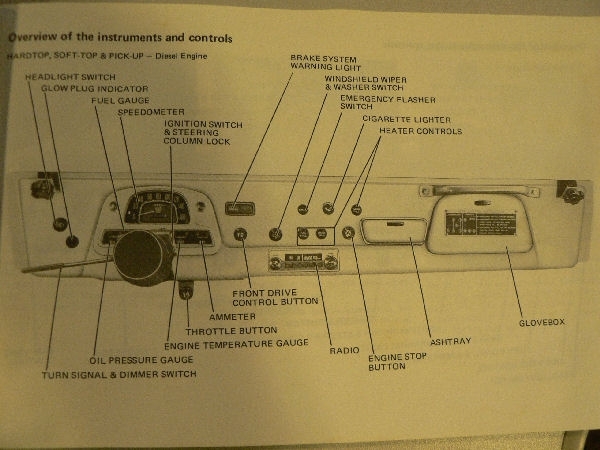 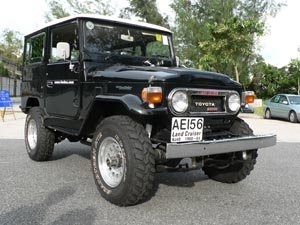 Transmission: 3 speed or 4 speed manual part time 4wd with Hi, Lo Range & PTO ( very early model got 4 speed gear box without low range, the first gear was very low for off road use.80s LC40 some model got a 5 speed gear box.) 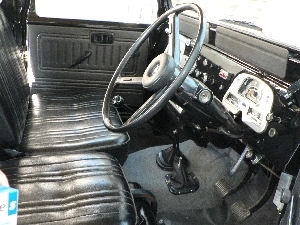 83-84 model got a 5 speed manual gear box. 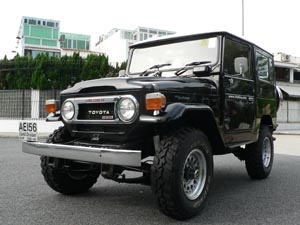 One of the symbols of the post war Japanese car industries rebirth and one of the most successful post war small 4X4 off Road vehicle is the Japanese Toyota Land Cruiser Series, Toyota began in 1951 with a mid wheel base ladder chassis & a powerful 6 cylinder engine. 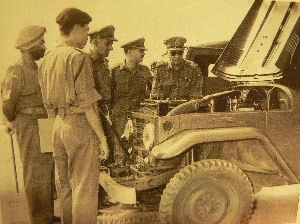 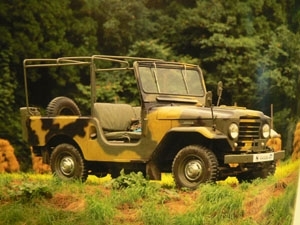 It is very reliable & powerful than wartime jeep and British Land Rover, soon Land Cruiser used as military vehicle by many army forces round the world, such as Mid East, Africa, Australia, South Asia. 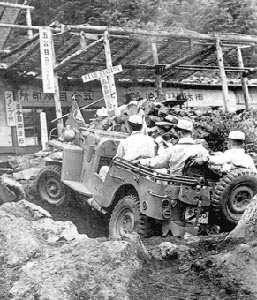 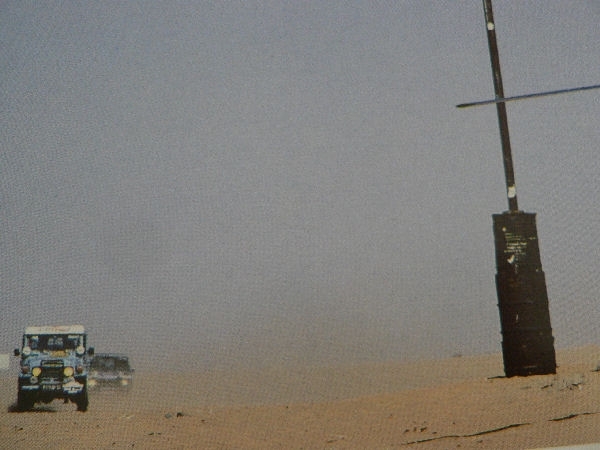 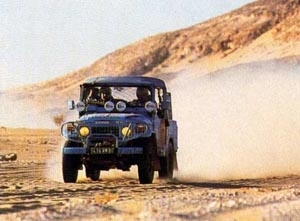 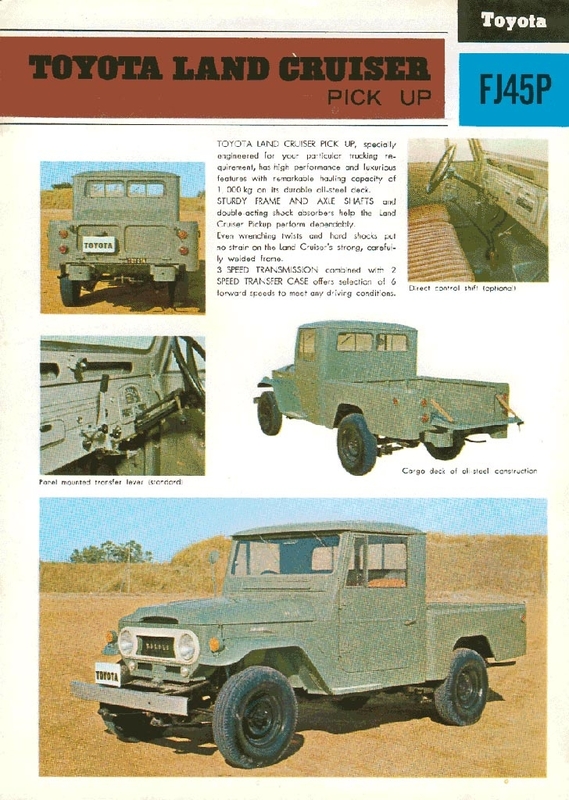 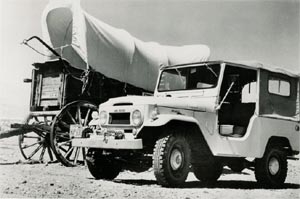 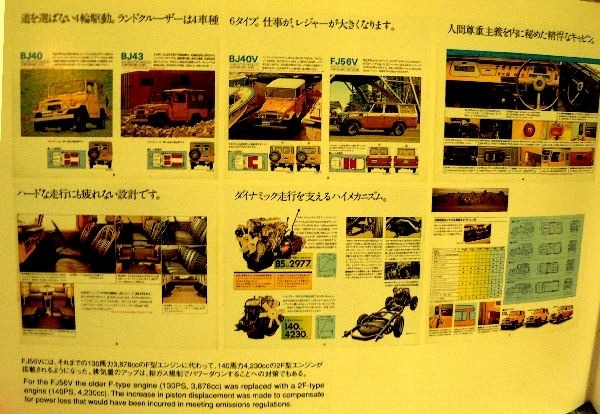 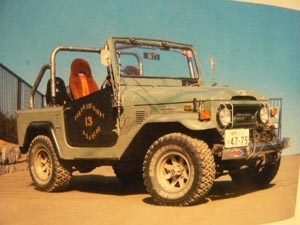 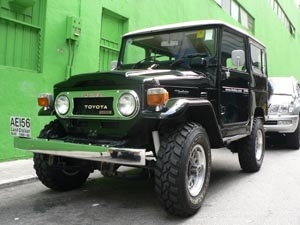 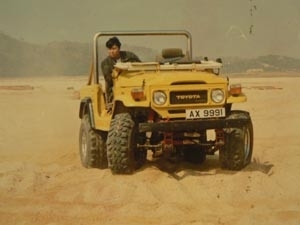 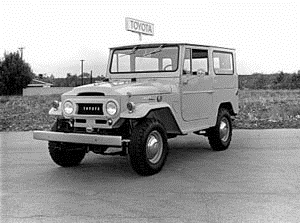 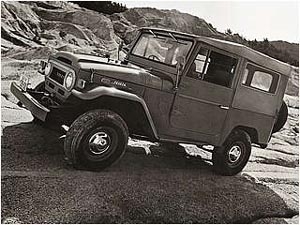 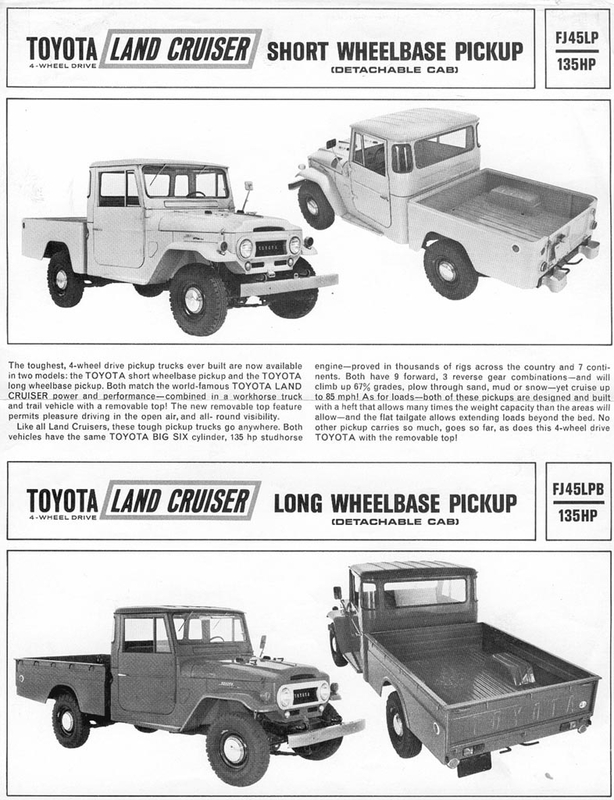 FJ25/28 were the first export model, it was an powerful, reliable, strong 4x4 vehicle at that time. 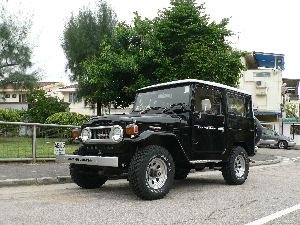 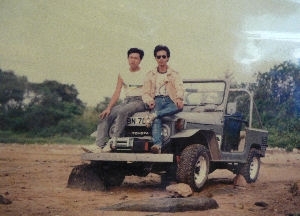 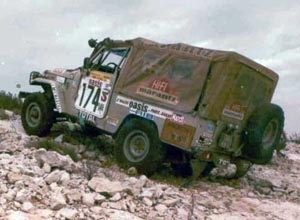 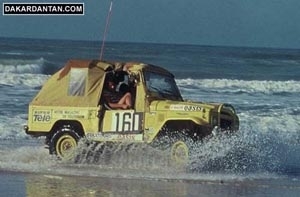 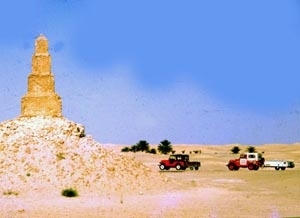 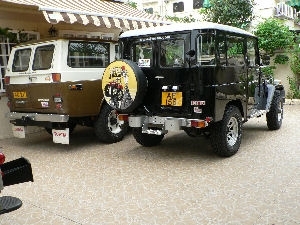 People drove Willys jeep and Land Rover, but when they meet the FJ25,FJ28,They know what happen. 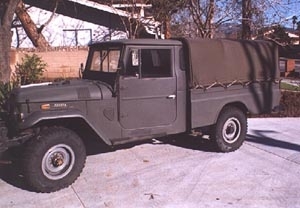 1960 new 40 series replace the old 20 series. 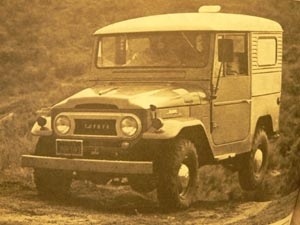 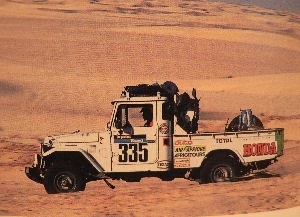 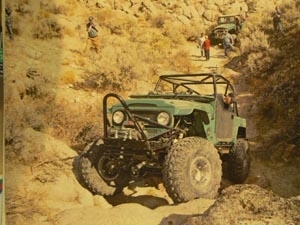 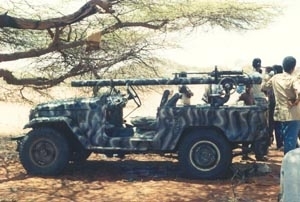 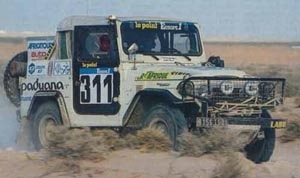 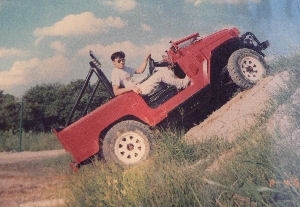 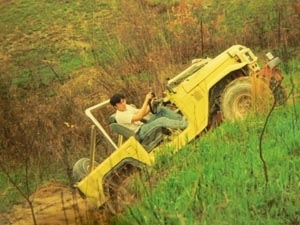 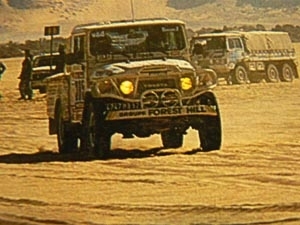 The LC 40 still got a jeep shap, but with a more powerful engine and more reliable. 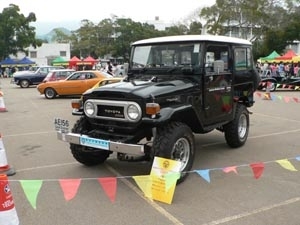 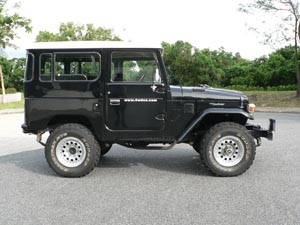 Both SWB and LWB hard top, soft top ,pick up and 5 door station wagon been made for short time,until 1967 new FJ55 at market.between 1960 until 1984.Between this 24 year,body change a lot, such as early one use front top wipper, round Grill,round ,and small turn signals light on the wing and at rear,fuen tank cap cover,hand brake,dash board,door mirror,seats, engine and gear box Transfer box been change many time, from 4 speed no low gear (single transfer case box) to 3 speed with Hi low Gear to 4 speed with Hi Low gear, and (1982-1984)at end got a 5 speed with Hi Low gear. 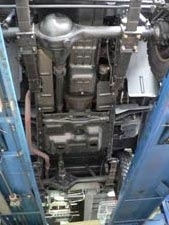 PTO all the same for both front and rear. 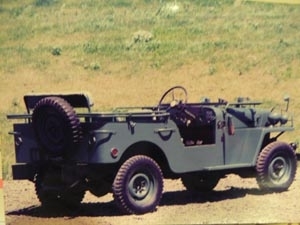 The most successful was use a 2H 6 cylinder Bus diesel engine for LWB HJ45 and B 4 cylinder small truck diesel engine for BJ40 SWB/MWB to put in 40 series at end of 70s. 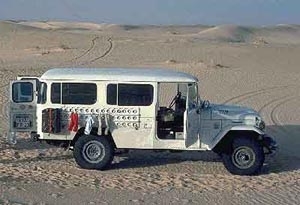 Those powerful and reliable diesel engine make the LC40 more better performance and use less fuel. 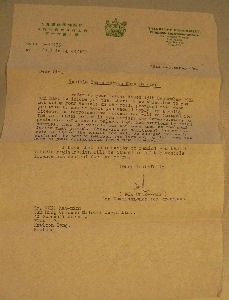 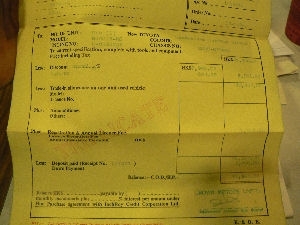 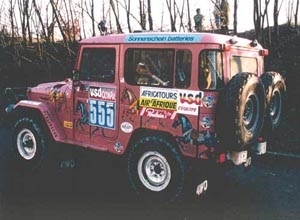 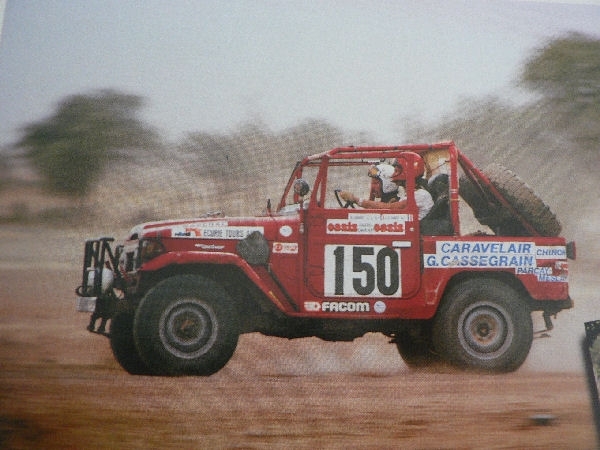 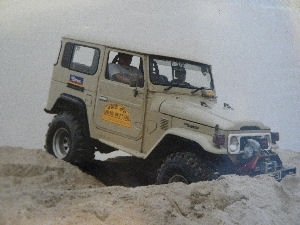 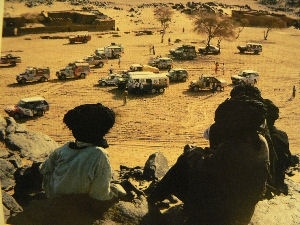 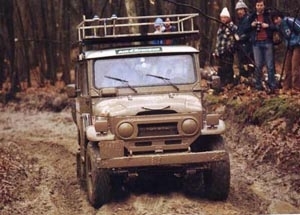 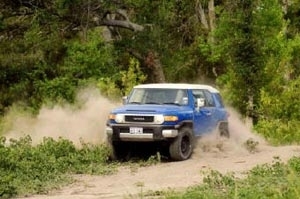 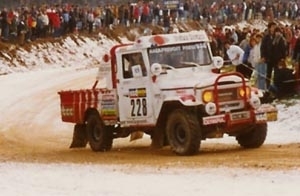 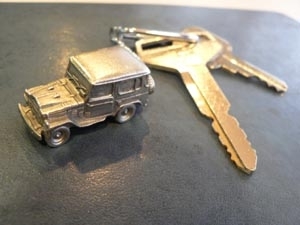 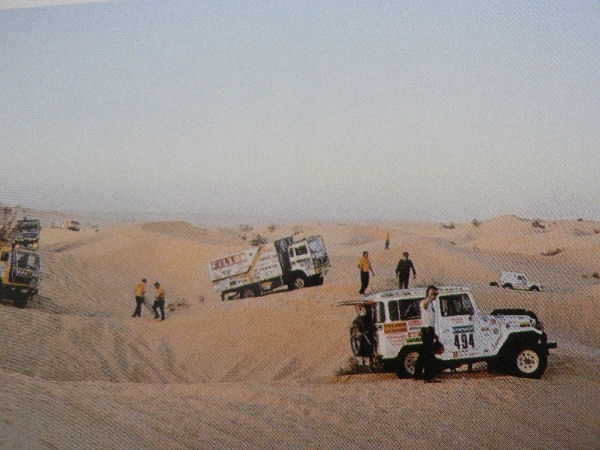 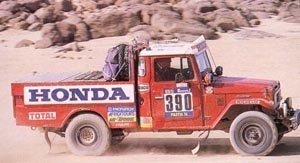 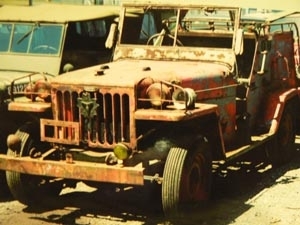 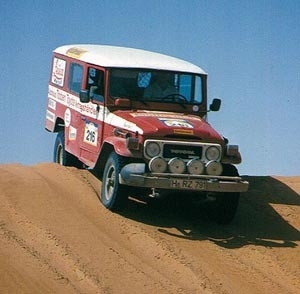 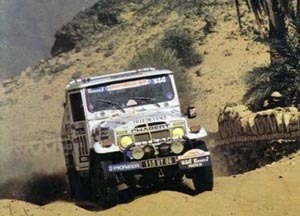 As a basic comparison a new BJ40 diesel returned a figure of 11.3 litres/100km of diesel fuel under similar conditions to those which had the same type of mid size 4 wheel drive vehicle with a six cylinder petrol engine showing 20-23 litres/100km, such as FJ40, Nissan Patrol, Jeep CJ5.The Land Rover series IIA got both small 4 cylinder 2.25 petrol and diesel engine, but both engine were too small and the Diesel engine smoke a lot, at winter even not easy to start, The BJ40 near no competitor at mid of 70s.The 3 litre diesel has just 59.66kW compared to the 4.2 litre petrol engine's 115.6 kW. 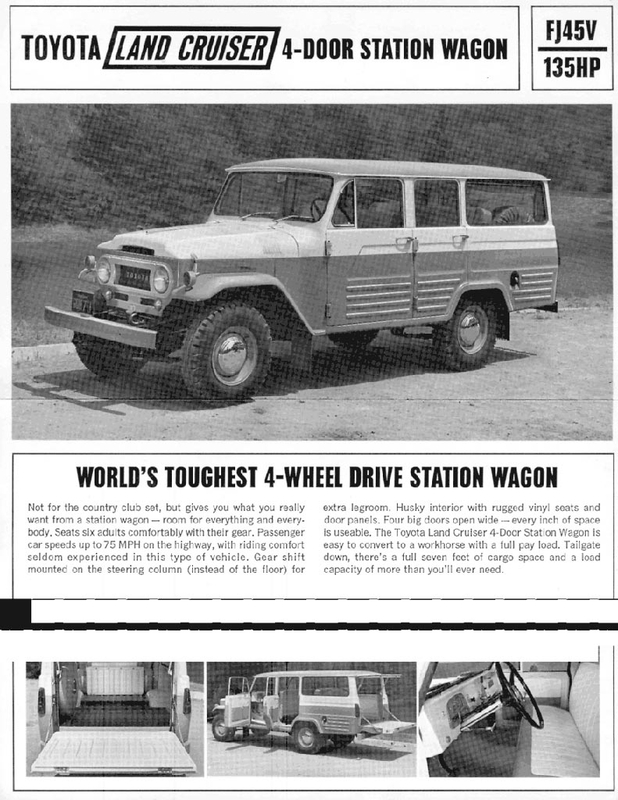 On the paper, that seems a lot, but when you drive the diesel, its performance comes as a pleasant surprise. 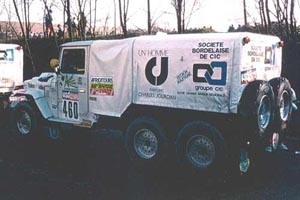 both 62 litres fuel tank on 3.0 diesel and 4.2 petrol model, the diesel one got a maximum range of 549km,to the petrol one, only 307 km. 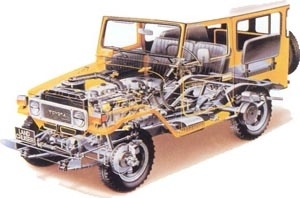 This is why at 80s every body in Asia and Europe 4x4 maker build diesel 4wd. 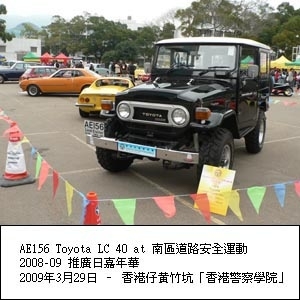 Today we still can see many LC40 in the world,Such as South Asia, Mid East, Africa, Australia, but all are very rust condition. 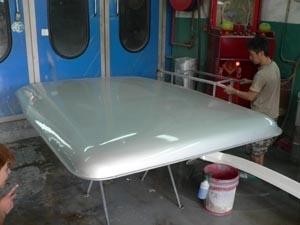 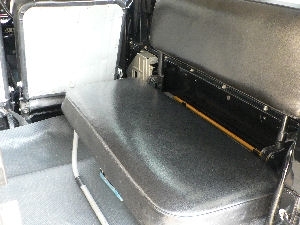 as the steel body with a removable top, between the hard top, use many rubber, water always go inside the body. 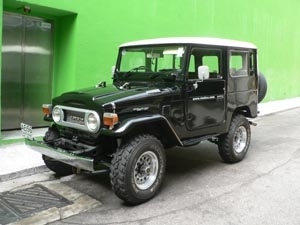 The one we got probably the Asias or world best kept 1978 Toyota Land Cruiser BJ 40.It was Imported to HK on 1978 by Toyota Agents Crown Motor LTD, It has not been in traffic since 1982,dry stored indoors since then. 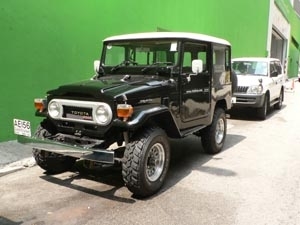 One owner with all Document, service history,invoice,15500 mile on the clock, in unbelievable excellent original as new condition, never rust, never welded, Interior untouched, all maths, seats clothing, all rubber, all glass are originals. 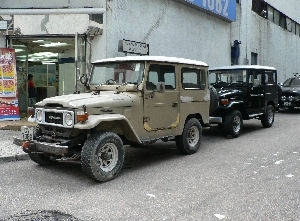 When the owner getting older, this car sold to a work shop, This work shop to renew the brake cylinder, clutch cylinder,change the engine oil, gear box oil, axle oil, renew the bearing wash the fuel tank, put a new battery and repainted the car from yellow to black paint the chrome body parts to silver colour and Rereg the car again on the end of 2006.We will order some chrome parts, chrome bumper, indicator lights, suspension leaf and shocks, Radiators, and hose kit, original PTO winch for this car from Toyota Japan. 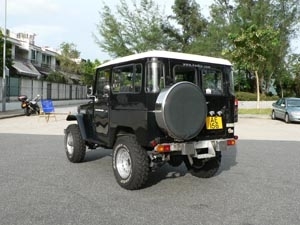 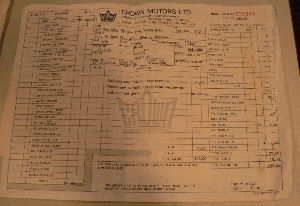 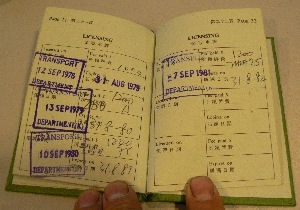 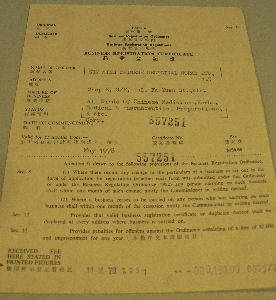 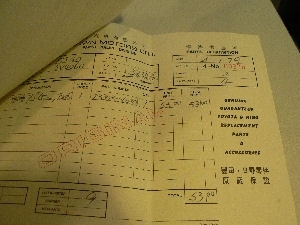 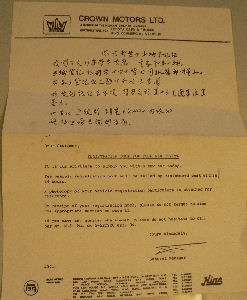 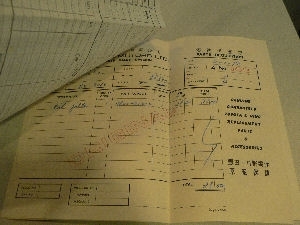 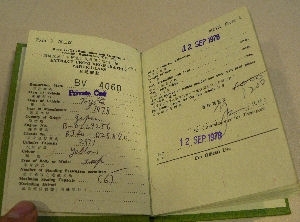 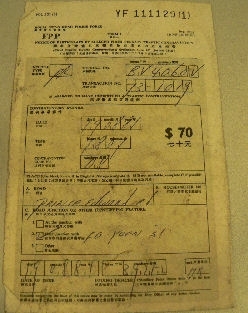 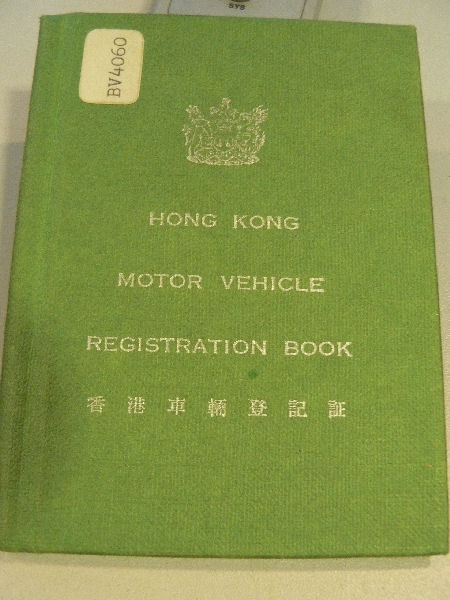 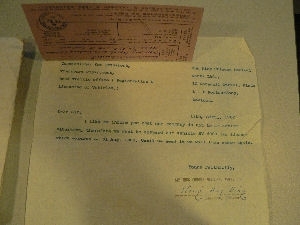 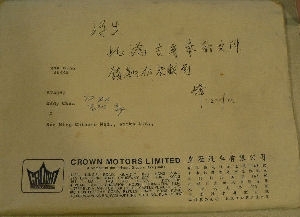 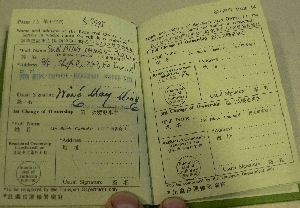 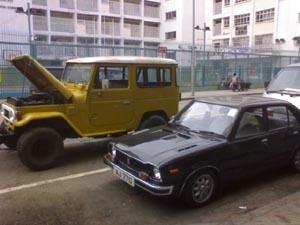 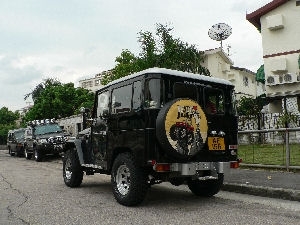 The price of this BJ40 at that time cost HK$ 49,000, it is same as today's HK$500,000. 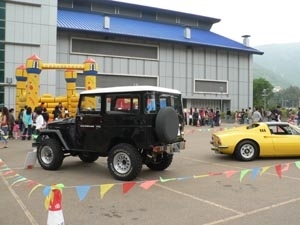 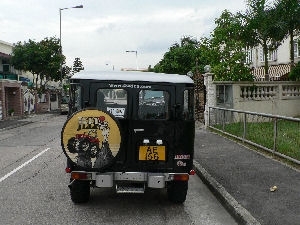 a small Suzuki 800cc jeep cost less than HK$7,000 and a mid size 2000cc sedan cost only no more than HK$ 15,000.The HK people income between HK$600-2000/month. 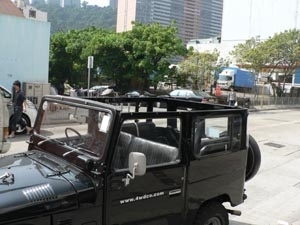 The optional air condition cost HK$1,010 only. 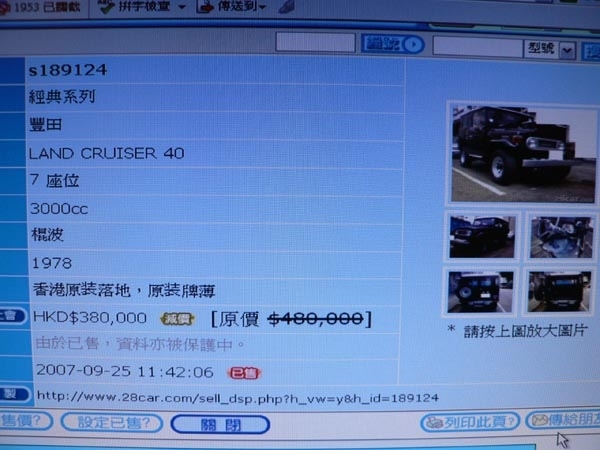 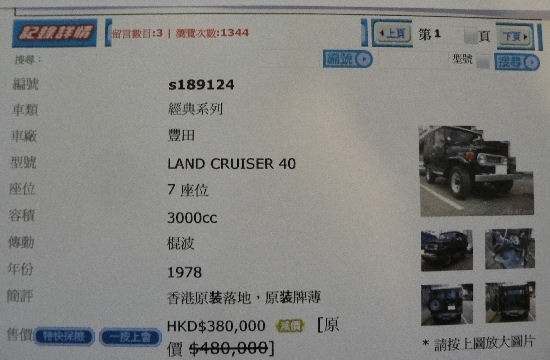 The vehicle license for this 3 liter diesel private car cost HK$1,000 one year. 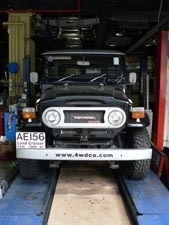 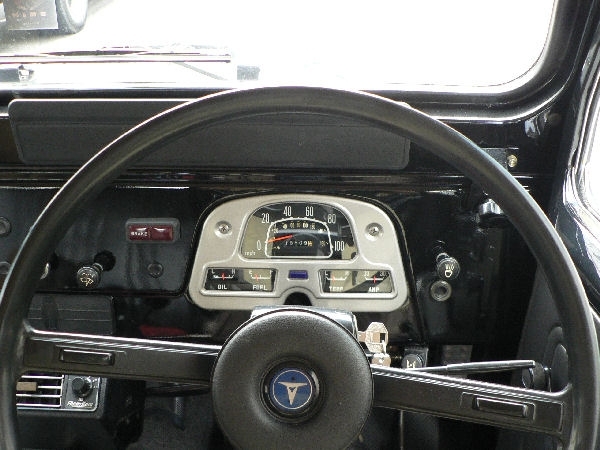 Today a 70s FJ40/BJ40 in this condition original un restoration may a few in the world only. 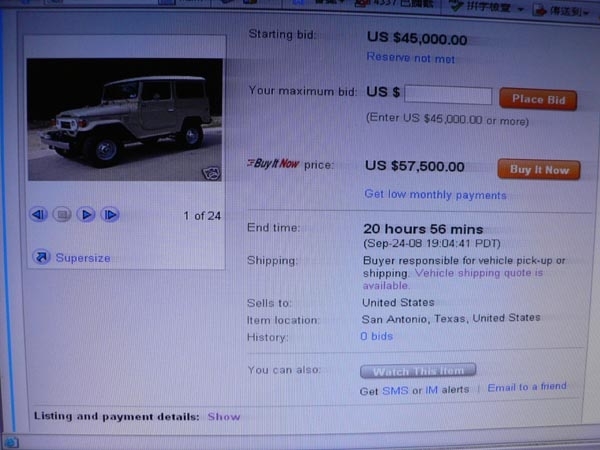 One I saw at e bay ( 2008 ) in USA cost near USD60000. 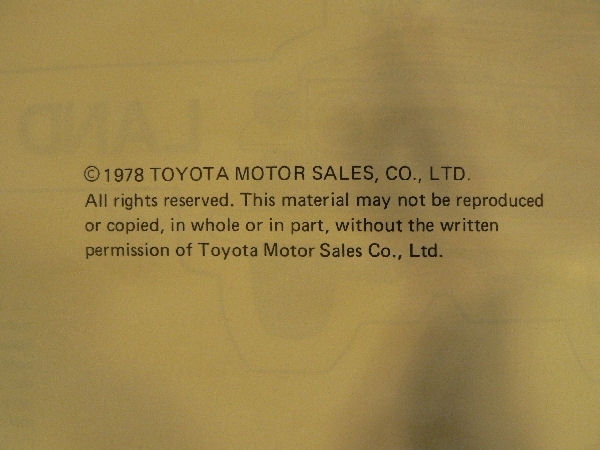 But this is not a untouch one. 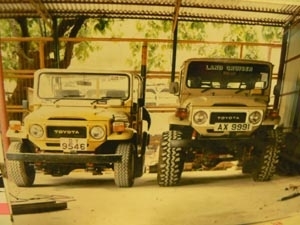 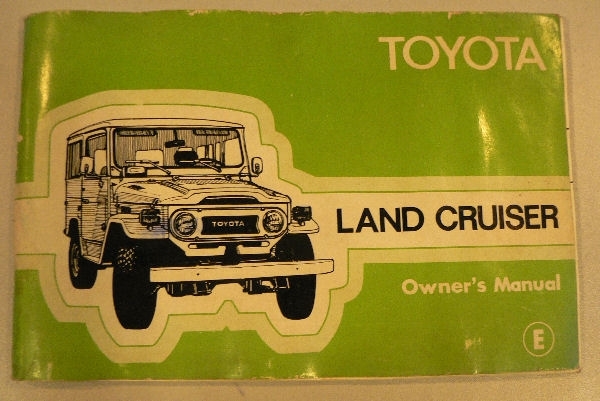 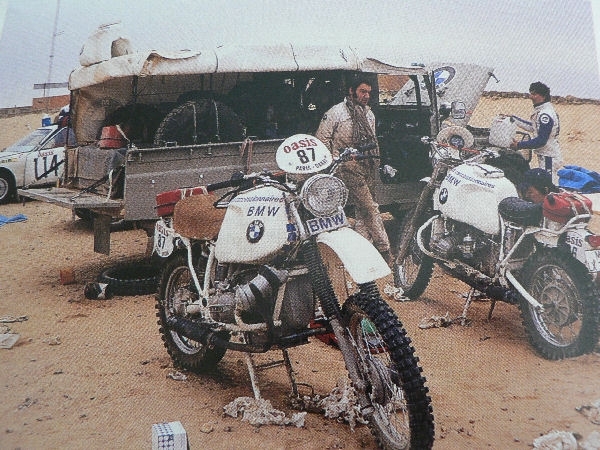 I believe if you like early LC40, it also good to buy, because most of early 40 series Land Cruiser are very rust, and rough use at 60s and 70s. 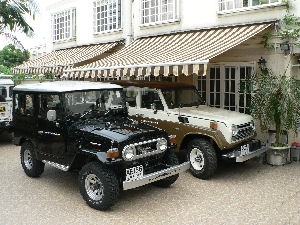 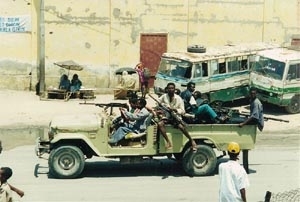 Between 1985-1989 our Co got 5 unit of 40 series all SWB, 2 soft top 3 hard top one Gas 4.2L,others 3.0L Disesl model. 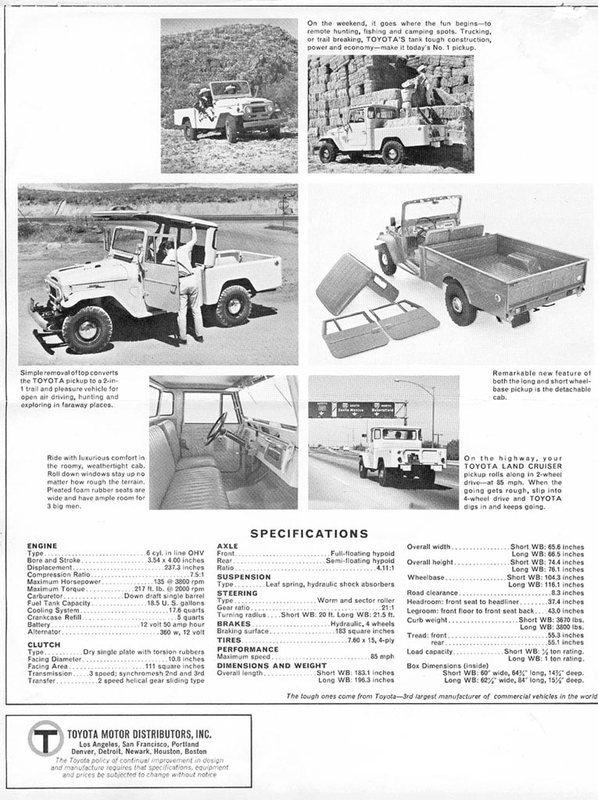 China and light power Co got many FJ45 pick up with PTO winch in front at mid of 70s.Today no more then 25 unit of LC 40 series in HK. 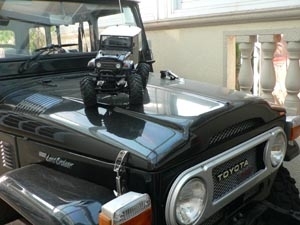 We also got a 1977 FJ55,1988 HJ 60 and a 1988 BJ 70, a 1994 LC80, a 1997 LC90, 1998 LC100 and 2003 LX470. 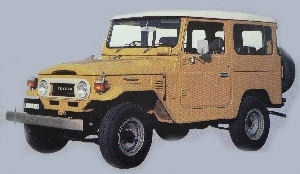 the best Land Cruiser 4x4 is made between 1966-1978. after 1978, Grill,seats,fuel cap cover,hand brake,lights all close to FJ/BJ/HJ70. 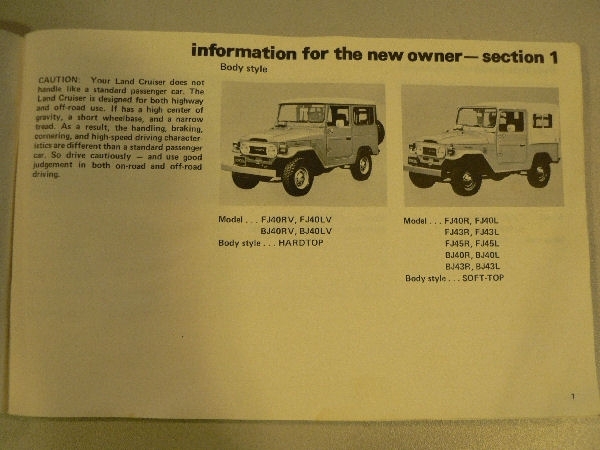 If you got some early FJ40/BJ40 body parts, or 80s 5 speed gear box, power steering box, just email me.